Whether you are planning the perfect European getaway or just seeking to indulge your photographic wanderlust, look no further. Romania is not only a culturally and historically rich travel destination, it’s also seriously photogenic. 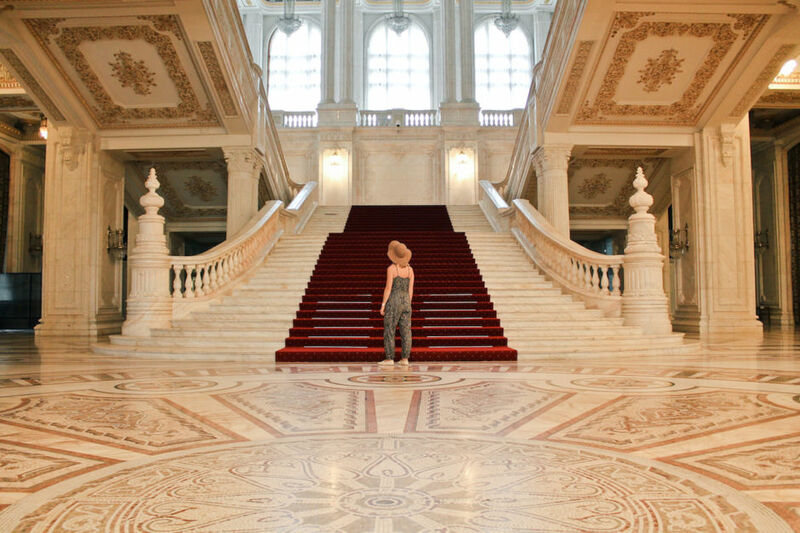 Take inspiration from these beautiful images and book a flight to Romania right now. Bucharest is Romania’s capital city. It has been steadily growing as an edgy and alternative destination in the travel communities. 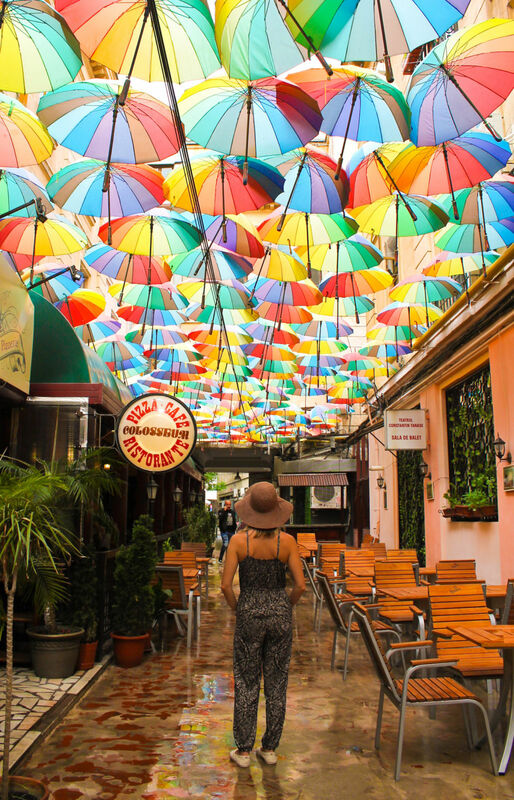 Each neighborhood is packed with unique hidden gems, such as this instafamous colorful alley. Not only can you expect a unique combination of buildings from the communist era mixed with contemporary structures, but certain areas still have well preserved old-world architecture. Within the capital city, the world can be best admired from above. 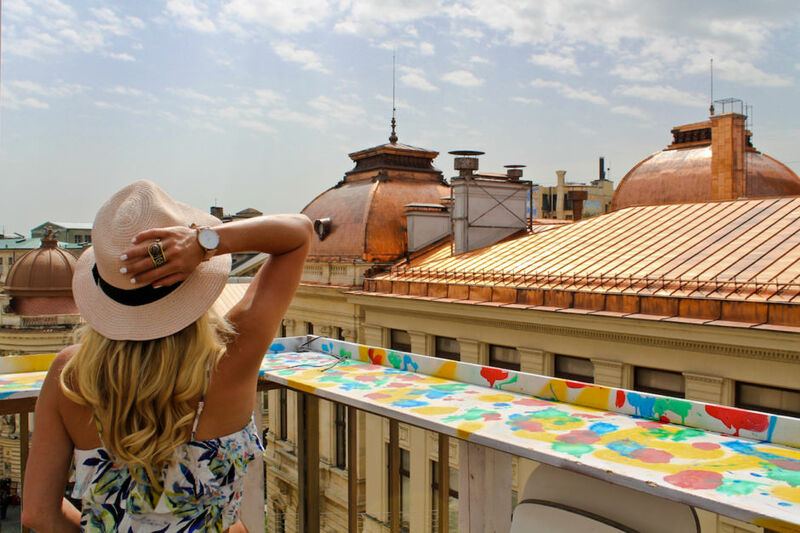 Bucharest has many riveting rooftop lounges and cafes, offering unbelievable settings for that perfect landscape shot. 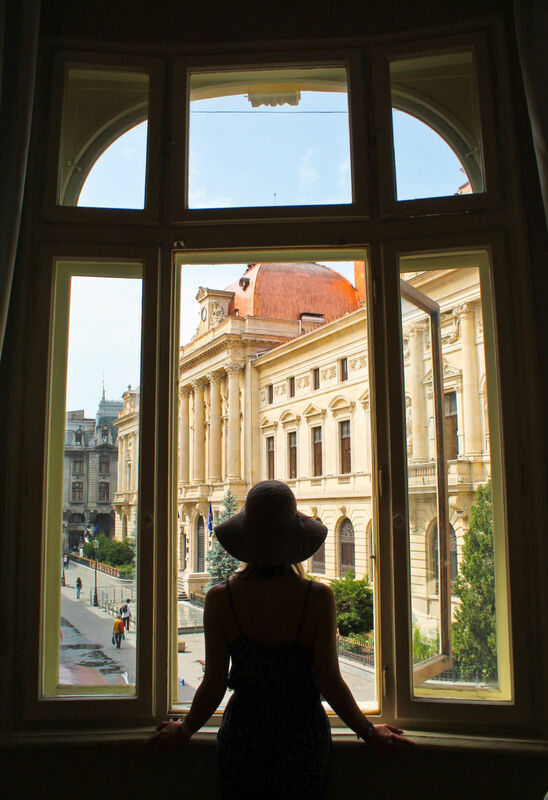 Bucharest offers many opportunities to learn about Romania’s history. Learn first-hand from its locals through walking tours, museums, and a visit inside the Parliament Palace. A guided walk through Vacaresti (affectionately nicknamed the Urban Delta) can also be informative and inspiring. 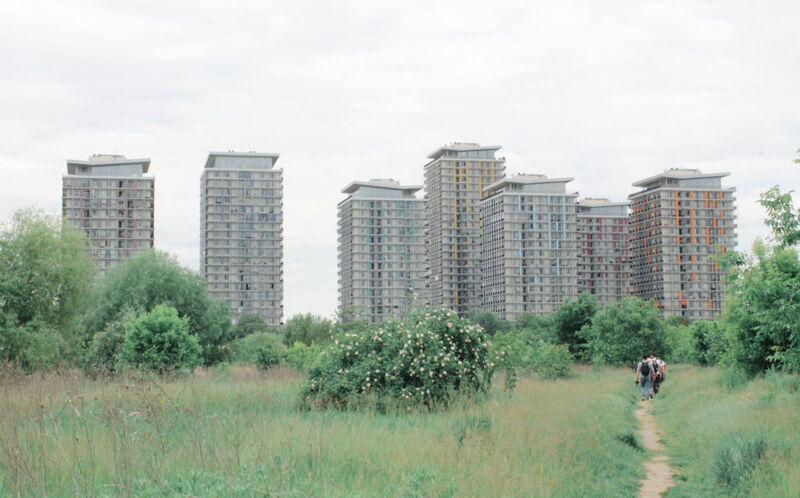 Once a communist infrastructure project within the capital, Vacaresti is now a protected nature reserve with lush grasslands, walking trails, and bike paths. Forget the famous baths of Budapest. Romania is home to the largest relaxation center in Europe. Therme Bucharesti is the epitome of luxury. 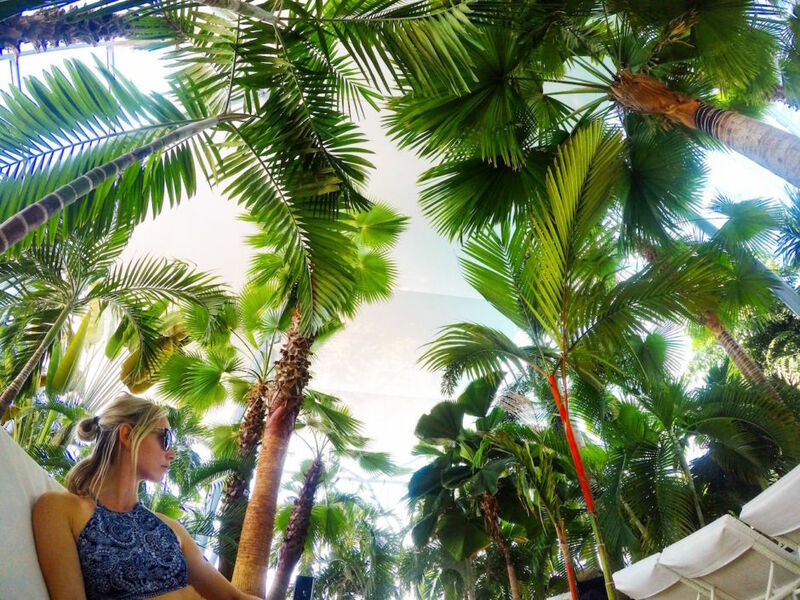 The spa boasts hundreds of exotic plants and a variety of luxurious mineral hot pools to soak away your jet lag -- or the previous night’s cocktails. 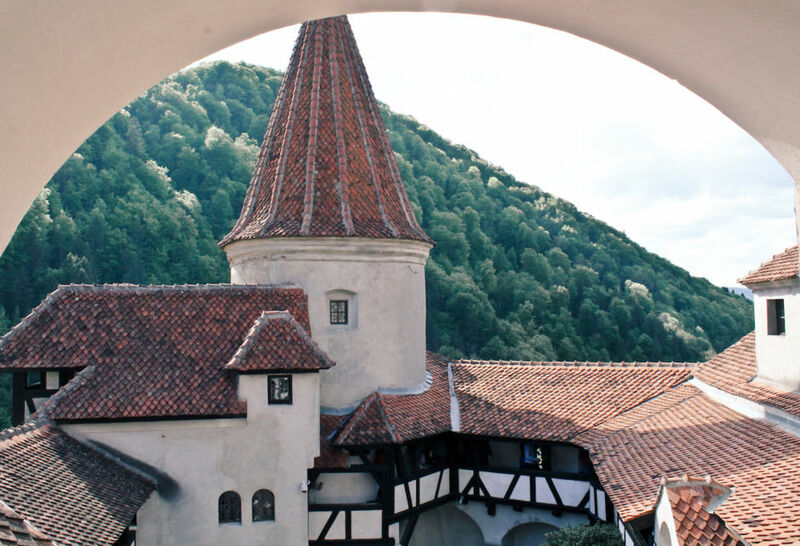 When you’re ready to explore the rest of the country, Transylvania awaits. 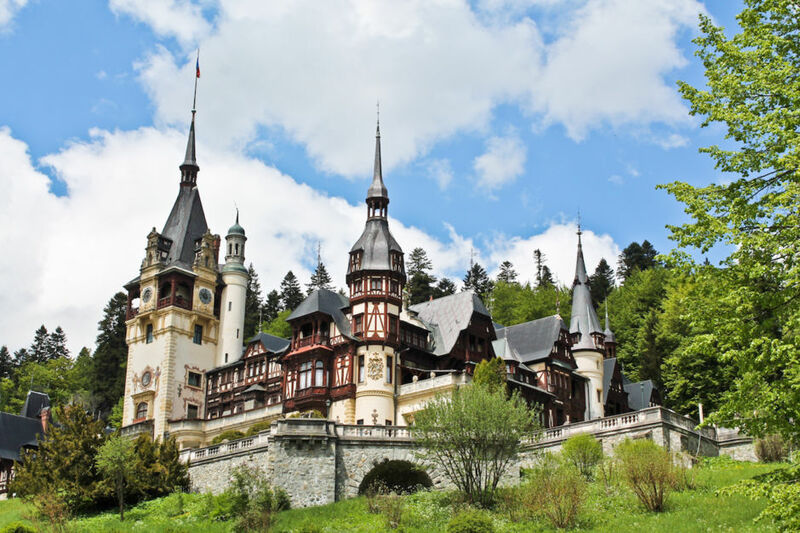 You will find the staggeringly beautiful Peles castle tucked away in the pretty rolling hills of the Romanian countryside. It is almost guaranteed that you will feel like a prince or princess, starring in your own fairy tale. 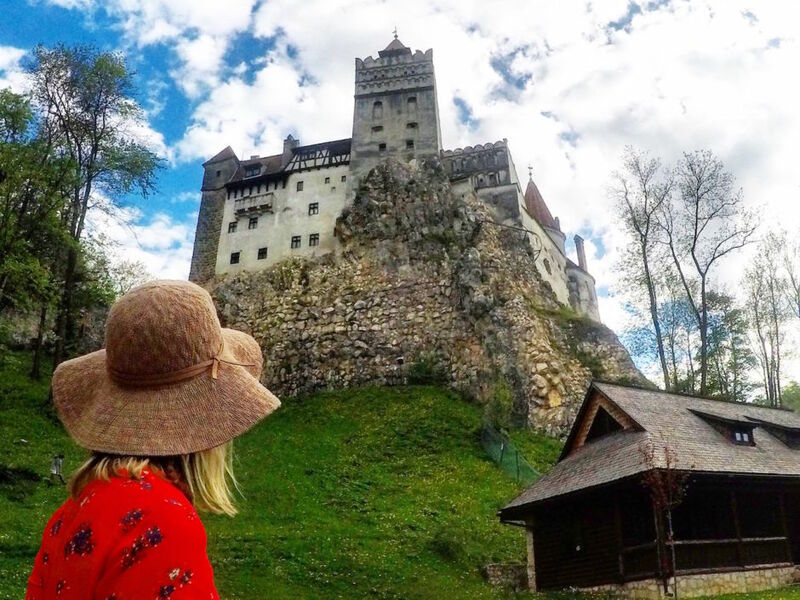 While you’re at it, continue onwards through Transylvania to chase rumors of vampires at the world-famous Dracula’s Castle (officially known as Bran’s Castle). 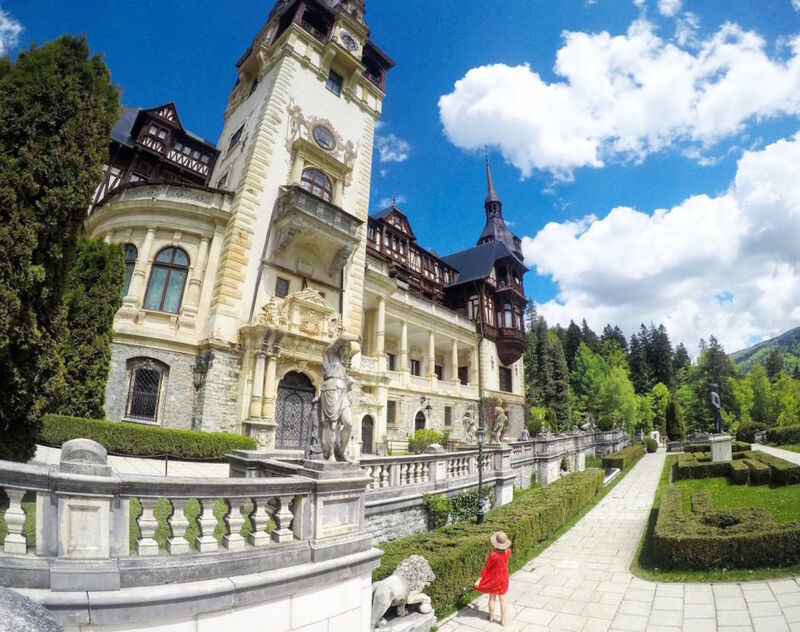 Though you may not actually discover any vampires, you will certainly capture stunning photos and create lifelong memories in intriguing country.